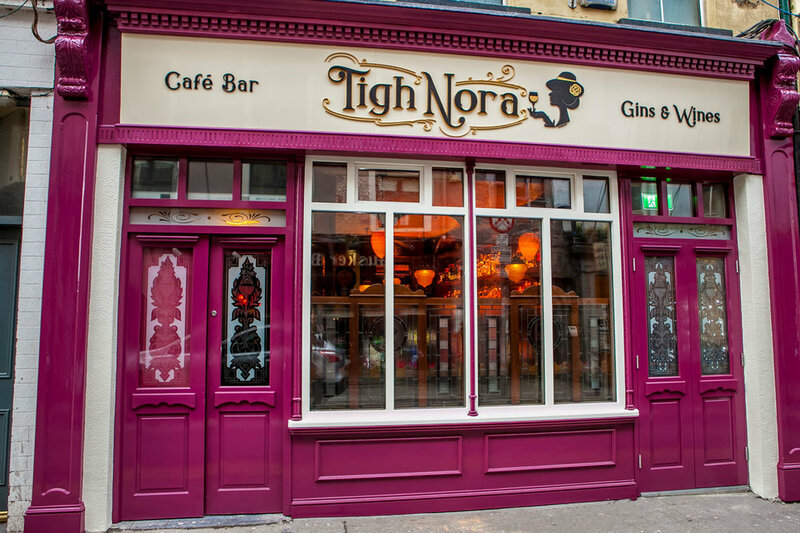 Welcome to Tigh Nora, Galway's New Gin Bar opening Friday 10th March 2017! 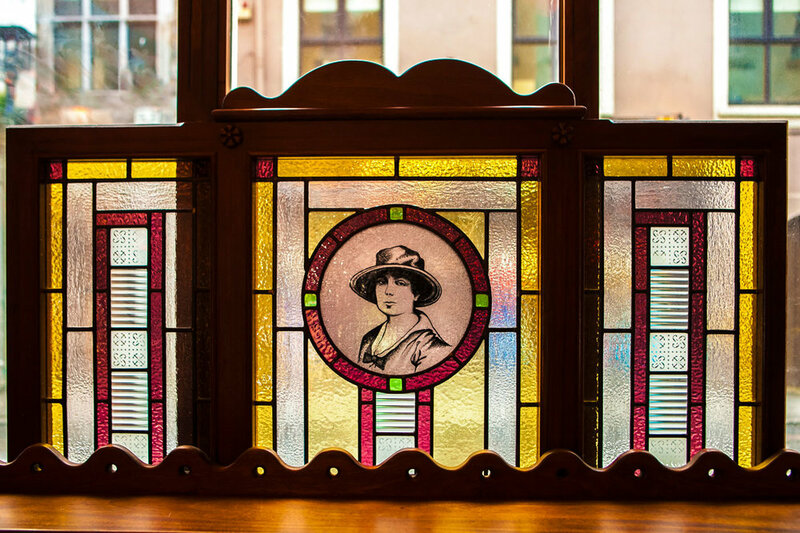 the bar is named after Nora Barnacle, the wife and muse of James Joyce. 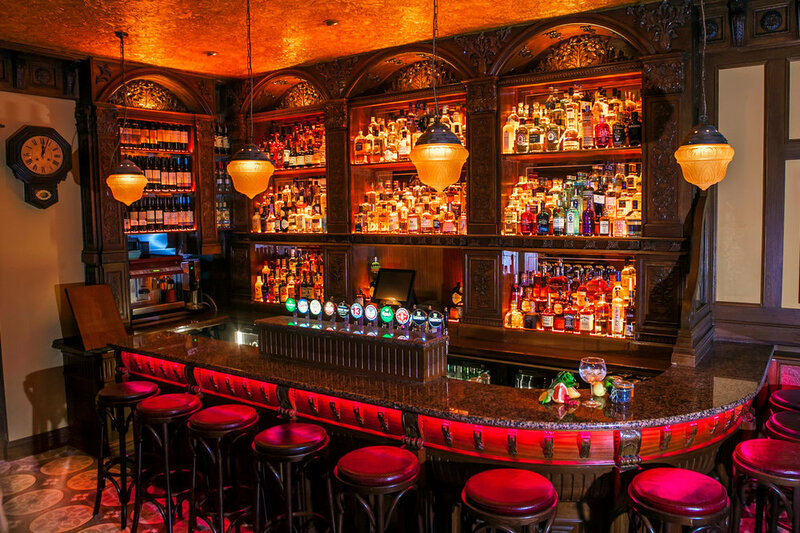 We're an intimate venue adjoined to The Front Door Pub and inside you will find a rich decor of dark wood and ornate flooring. 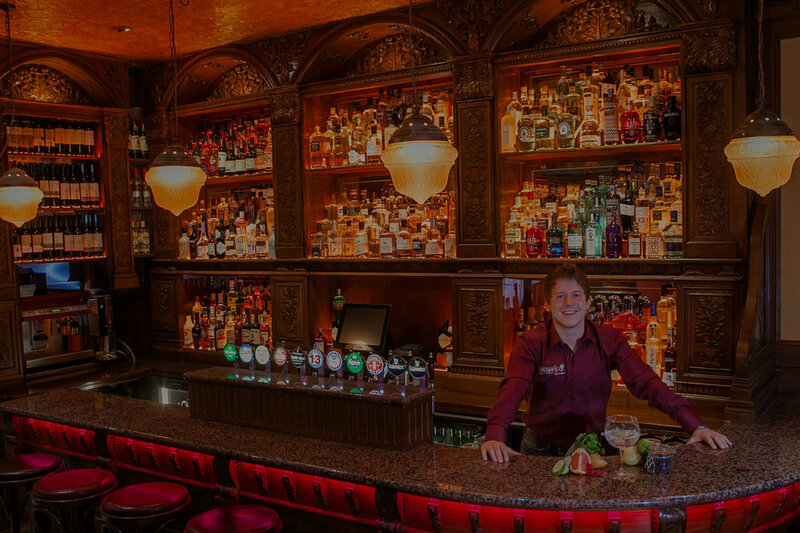 The bar is the focal point of the venue, with soft lighting, comfy seating, open fires and shelves laden with books. 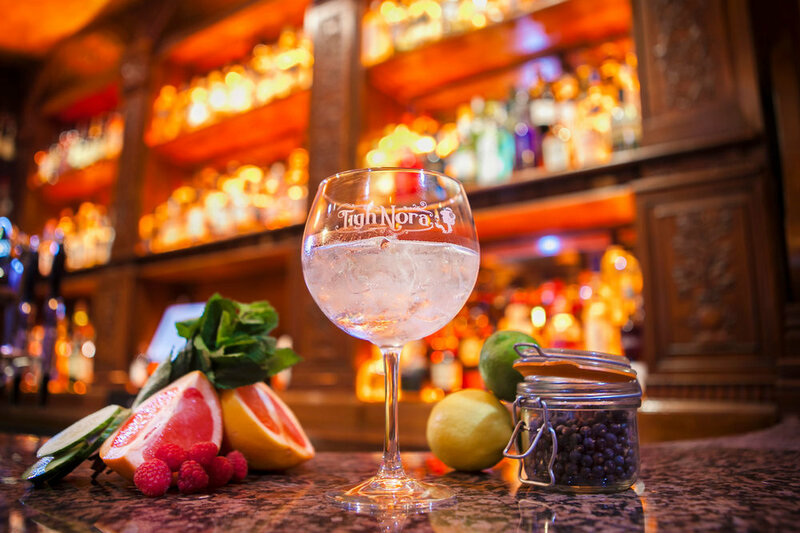 We'll also be serving a tempting lunch and dinner menu, complete with a premium tea and coffee selection. Be Sure to Call in & Say hello!